As you can see from my blog, I don’t have any advertisements. I never wanted to be beholden to advertisers and my goal in writing was never to make money. Yes, I have made a bit of money on my book but not nearly as much as I spent to make it! But I didn’t write a book to make money. I did it to continue the ministry of biblical womanhood to women. Sometimes I will be asked to advertise or told ways I could make money from my blog but I always decline. It annoys me to go to blogs and have to click through a bunch of advertisements to read the post. Yes, I know some people must try to make money from blogging and I have no problems with that, but it wasn’t something I ever started out to do or want to do. Thankfully, my husband has a good job and I don’t have to make money. Recently, a woman from ModLi contacted me since this company’s website was receiving hits from my blog and asked me if she could send me a bathing suit and in return, I would write about it on my blog. I told her that it sounded great! I found a bathing suit I liked and it promptly arrived at my home. I quickly tried it on and loved it! It is high quality and very comfortable. (She wanted me to send a picture of me in it but at almost 60 years old, there’s no way I would want to do that!) They have very pretty modest dresses, too. Modesty in bathing suits isn’t common today. For some reason, women disconnect modesty at the beach with modesty at church. Sure, I wouldn’t ever wear my modest bathing suit from ModLi to church but I still want to be modest whether I am at church or at the beach. I have noticed a troubling trend at the beaches around us. More and more women are wearing thong bathing suits. When they lay on a towel, they look naked. There is no shame with nakedness anymore but we, as women of God, need to be diligent about covering up our nakedness. The more flesh we show, the harder it is for guys to not look and we want to do all we can to not cause men to stumble. Most men enjoy the female body but that enjoyment of your body belongs to your husband alone if you are married and to your husband-to-be if you want to be married some day. “A godly woman guards her sexuality with a modest attitude and modest apparel that does not draw lustful attention. She seeks to glorify God and not herself. Her life shows the worship of God and not the flesh” (Ryan Liberty). 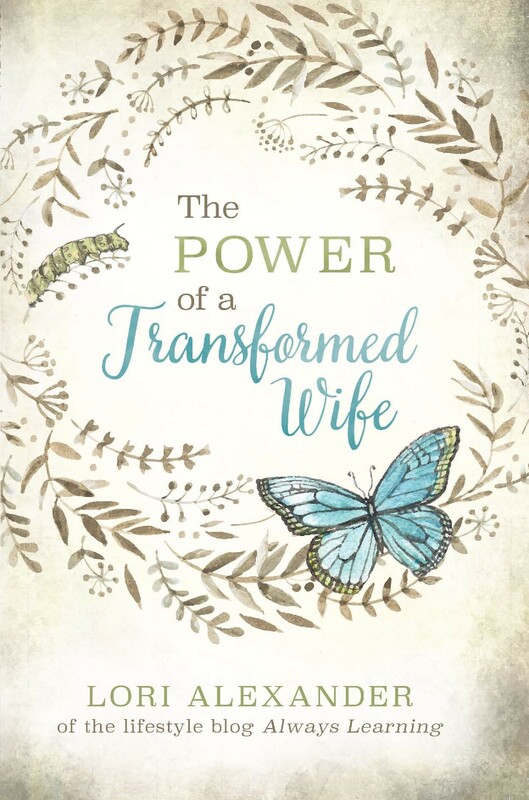 According to the 1828 Webster Dictionary, modest meant “not bold or forward; not loose or lewd; not excessive or extreme; not extravagant.” It’s clear what God requires of us as godly women. He wants us to cover our nakedness, not show off our bodies, and not spend a lot of money on our clothing which is contrary to the times we live in with fashions changing constantly. We live in a consumer driven society. Don’t get caught up in the fashions of this world, women! Dress to please the Lord. We don’t need stuffed closets with clothes we seldom wear. I believe it’s good to buy fewer clothing items but make them high quality so they last. This bathing suit is high quality so I know it will last a long time. (Make sure you never put your bathing suits in the dryer!) The jean skirts I buy are high quality and will last. I try very hard to be wise with my purchases since we should be wise in all of our ways. In like manner also, that women adorn themselves in modest apparel, with shamefacedness and sobriety; not with braided hair, or god, or pearls, or costly array; but which becomes women professing godliness with good works. *I don’t receive any money from ModLi if you buy from this post! A lot of there things are not that modest. Many are worse than clothing 100 years ago. There are many people who probably don’t realize the double standard they have with beach vs. normal dress. It’s good to be consistent! I’ve come to the opinion that my swimsuit should technically be modest enough to wear to church (but of course, it wouldn’t be appropriate or fitting for the occasion). But it helps me to not get into the “Well, it’s just swimwear” type of mindset that is so easy! How refreshing to read blogs like this one! Blessings to you!! 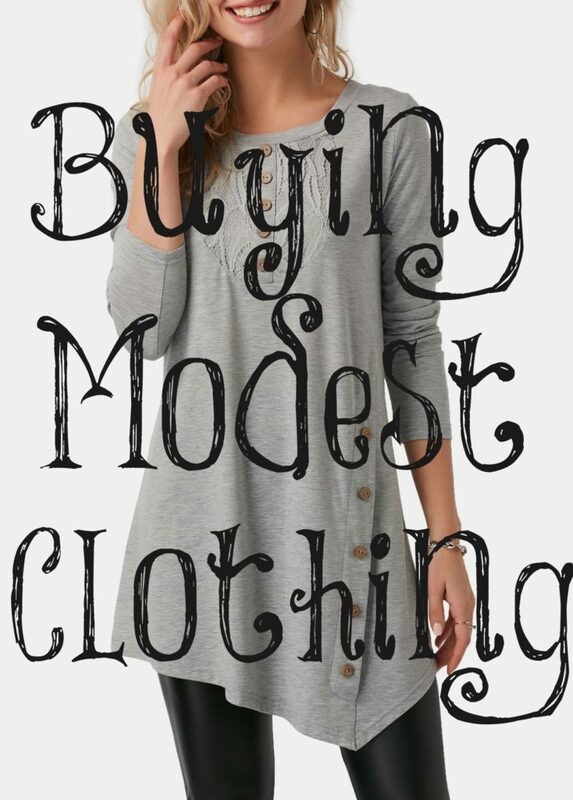 Thank you for this post on modesty. I am grossed out by thong bathing suits. There is a water park not far from here in Phoenix and thongs are absolutely not allowed! So true…I believe in dressing modest…it as to please God not the trend of today….its BIBILICAL..
What’s interesting to me is that America has claimed to be a Christian nation, and Western culture in general, yet both have promoted the promiscuity of women and women leaving being ‘keepers at home” …as God’s supposed people. All the while the religions that are otherwise hostile to Christianity –- Islam, Hindu, etc … Near/Eastern cultures… ARE MORE SCRIPTURAL THAN THE SUPPOSED CHRISTIAN NATIONS, with their women well covered, respectful of men, and keepers at home. Hypocrisy, blasphemy in His people. And these Christian nations claim to be going into all the world with the gospel when they are ravaging these Near/Eastern nations with the filth of contempt for His Word, effectively promoting women’s disrespect of men, their dressing immodestly, their leave home, divorce, etc. If you’re looking for modest swimwear, try Lyra Swim! Their ads look like they’re targeted more towards women who wear head scarves, but the suits are full coverage, super cute, and really high quality! I know I sound like an ad for them haha, but I got a suit there recently after searching for a modest suit for AGES and I just love it! They’re high-quality enough that I can go surfing in mine and it doesn’t ride up or fall down, but they’re SOO much cuter than most modest swimwear, which is especially nice for young girls who are trying to be modest but might feel more pressure to conform to society! Thanks for writing this. Even at the beach we can find ways to be modest! I don’t feel comfortable wearing hardly anything in a public place just because I’ll be getting wet. I believe the scanty bathing suits are engineered to objectify women and appeal to men at our expense. Thankfully, there are better options like you mentioned. I loved what you said about choosing quality items for your wardrobe that will last. My sister and I are starting a brand of modest dresses for women that are classic and modern. Our company is called Paris Bloom. We’re very focused on designing quality dresses that are ethically made in the U.S.A. Women deserve to be able to shop beautiful dresses that reveal their dignity and will carry them through many seasons and events! I checked that online store, I just wished they had sizes up to 6x. I’m a larger than normal woman in some areas and tight clothing isn’t a part of what I can wear daily. I love the maxi dresses with floral designs. Thank you for sharing this.